Anyone with an allergy or sensitivity to wheat knows the struggle of finding sweets that work for them. It’s tough to find diet-friendly, gluten-free alternatives to your standard floury, doughy, sugar-heavy goods. Just over 10 years ago, hobby cupcake baker Joe Parker knew he needed an alternative diet that could successfully moderate his wheat intake when the symptoms of his gluten allergy resurfaced. He eventually found the perfect combination of ingredients that could satisfy his sweet tooth without causing problems with his allergy. 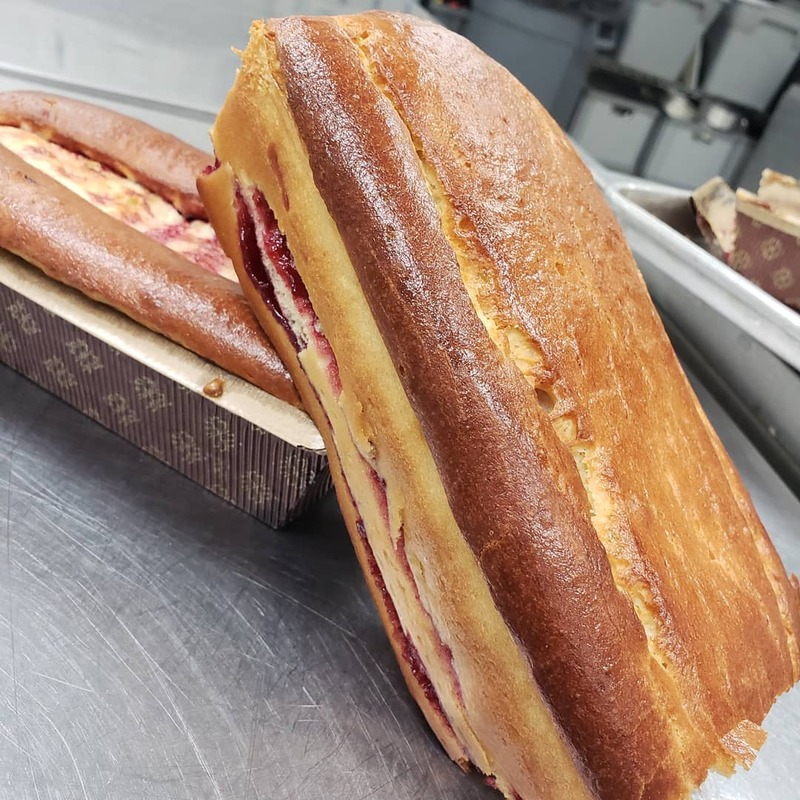 After getting positive feedback from friends and family who tried out his pastries, Joe came to realize that his creations could serve a market outside of his immediate circle. Joe then kicked up his baking hobby a new level with a formal education at the San Francisco Baking Institute, where he perfected his recipes and launched a business, JP’s Pastry. 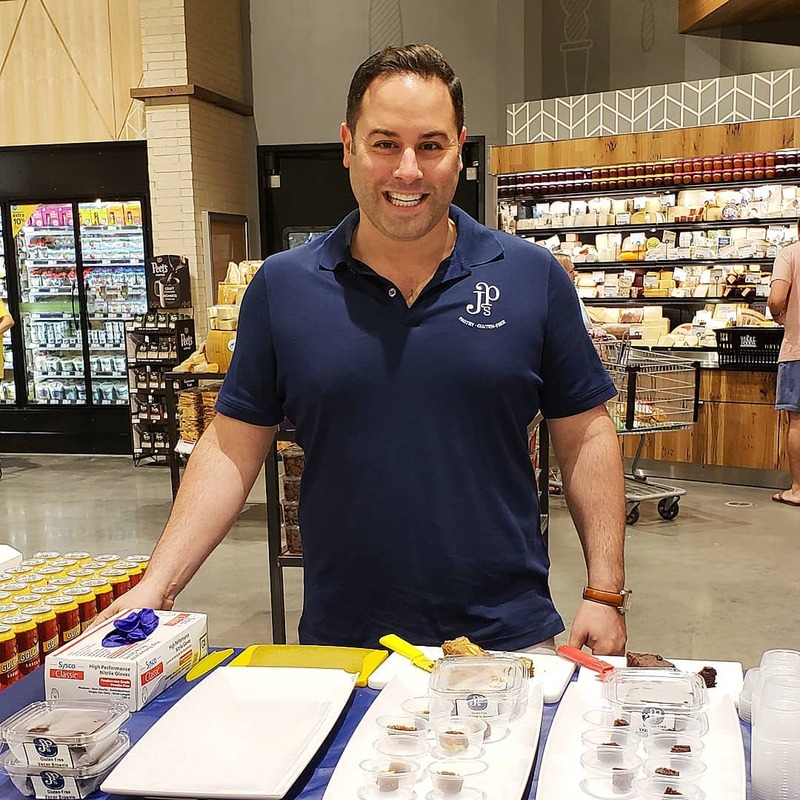 JP’s Pastry set up shop in Benson, North Carolina and began building a distribution network of both national and local retailers, including The Produce Box. It also delivers to customers nationwide through its website. The company’s 100% gluten-free product line includes everything from blondies and danishes to cookies and donuts to bars and granola to rolls and sandwich bread, and even stuffing mix. 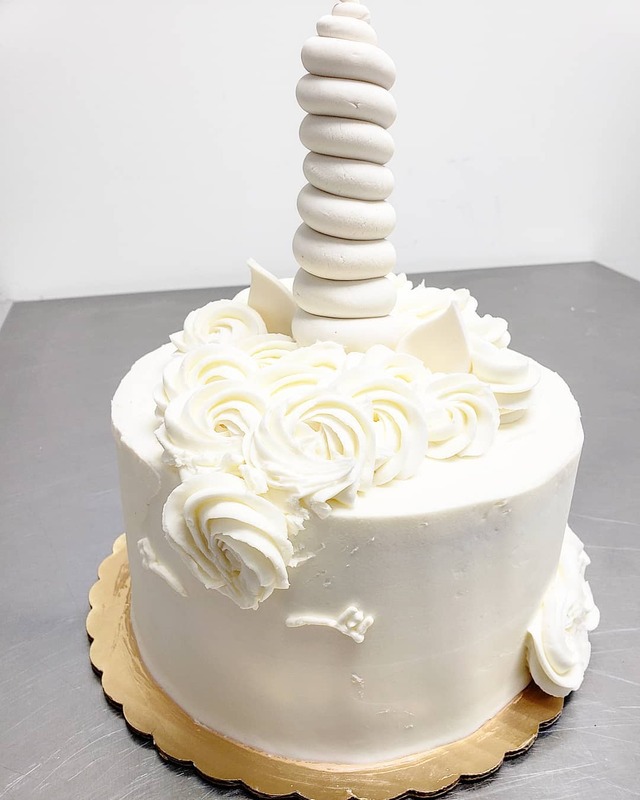 JP’s Pastry also offers custom gluten-free layered cakes for weddings, birthdays and other special occasions. 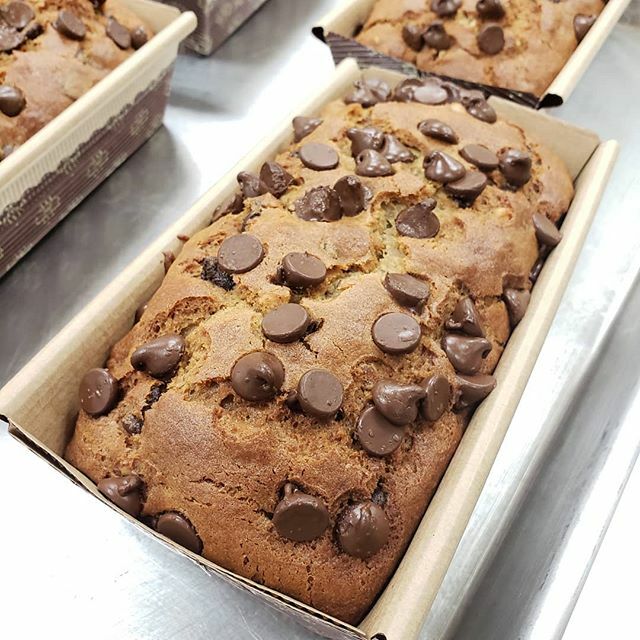 As the first Gluten Intolerance Group of America-Certified gluten-free pastry company in North Carolina, JP’s Pastry has solidified a name for itself in the local gluten-free movement, with nearly 3,000 followers on Instagram and over 5,000 Facebook likes. 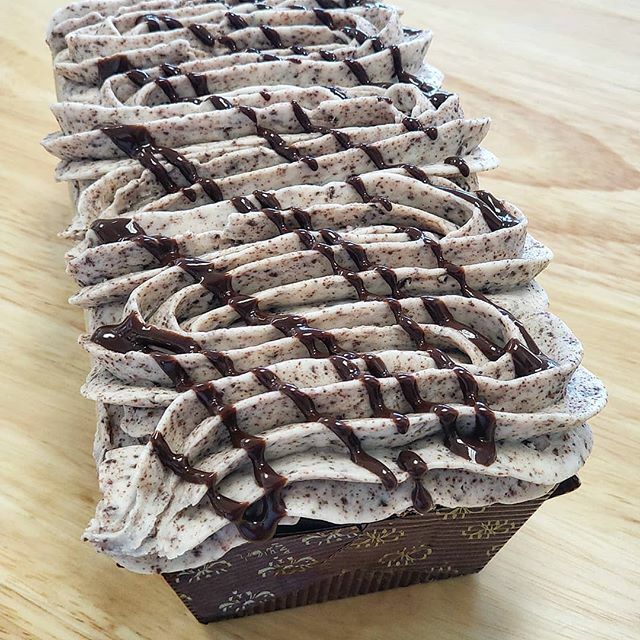 JP’s Pastry is all about access—providing treats for all kinds of dietary needs, including soy-free, dairy-free and vegan products. What do you think customers love most about your products? I think people like the taste, quality, and the peace of mind knowing our products are certified gluten-free. I also think people love the variety. We offer so many options to people with different dietary needs and allergies. We work really hard to develop new flavors and new products. What is your mission and values? Our mission is to bake products that bring people together. What I mean by bringing people together is that the products will be good enough that everyone can enjoy. Often at celebrations someone with a gluten or other type of allergy is served something different. We work hard to make goodies that everyone loves regardless of having an allergy to gluten or not. We value diversity and inclusion, all natural ingredients, integrity, innovation and our community of customers, employees and friends. What made you decide to partner with The Produce Box? We were introduced to The Produce Box in 2015. The Produce Box has a wonderful mission of bringing great local produce to people. Partnering with The Produce Box is a great way for us to bring great gluten-free and allergy-friendly products to people that may otherwise not have access to them. What kind of relationship do you have to our members? JP’s Pastry has a great relationship with The Produce Box members. We often do food events and festivals and we have many members tell us how they love getting our products. The Produce Box has some very happy customers! What value do you get out of this partnership? Partnering with The Produce Box helps us reach more people. It helps carry out our mission to bring people together and help nourish their bodies through wonderful baked goods. Any recent news you’d like to share? 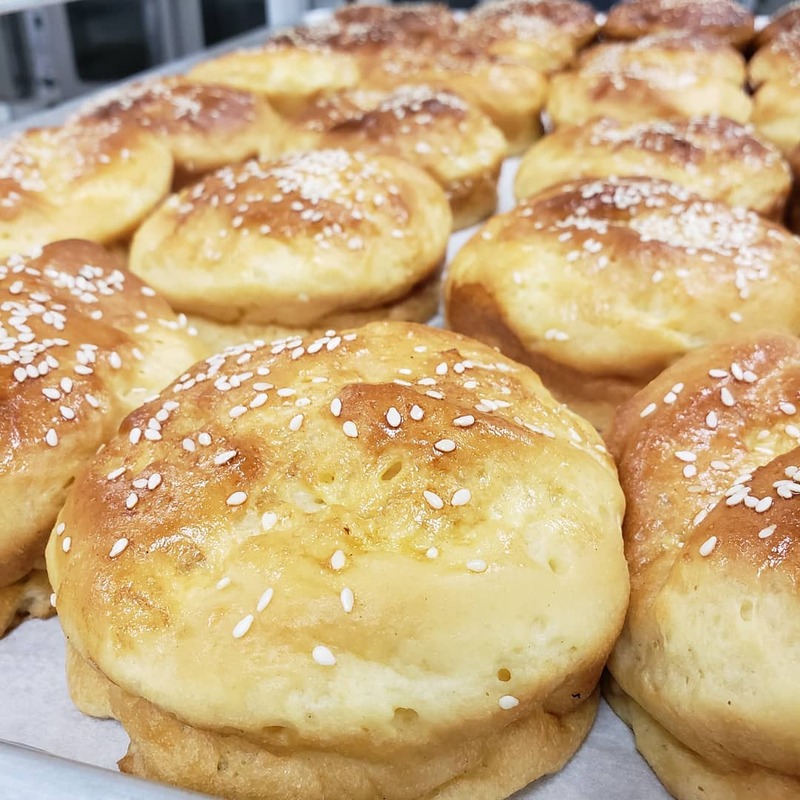 JP’s Pastry now offers bread products such as Hamburger Buns, Loaf Bread, Hawaiian Rolls. We are excited to continue to work on new product development! Get affordable, farm-fresh produce delivered to your doorstep.